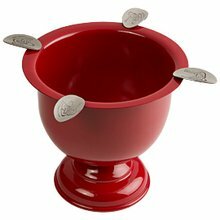 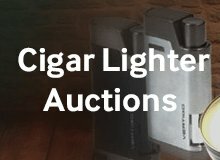 Designed with real cigar fans in mind, this amazing ashtray is large enough to handle a table full of smokers! 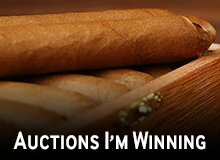 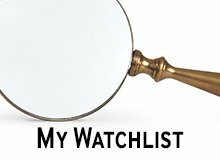 Its four very sturdy rests will prevent your cigars from falling onto the table or dipping into the ash and debris that typically ends up in ashtrays, while its deep bowl saves frequent trips to the trash. 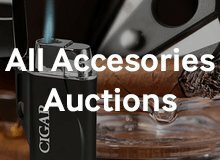 The useable surface of all cigar stirrups are polished stainless steel, while the bowl and base with the red powder coated finish, are malleable iron with a hot-electrostatic applied powder coated factory finish. 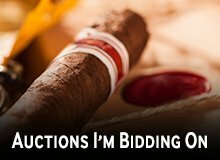 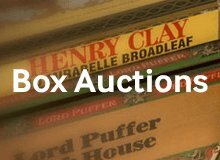 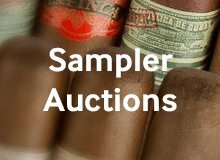 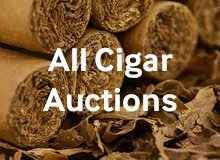 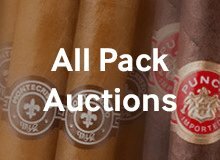 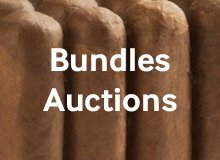 Your bid for boxes of Stinky Cigar Large Red at $ per box is confirmed and will be added to your cart if your bid is successful.